The Akashic Records or Book of Life are the recorded history of everything in existence in every timeline and dimension. They have been referred to in every spiritual book and used by prophets, kings, and spiritual advisors. 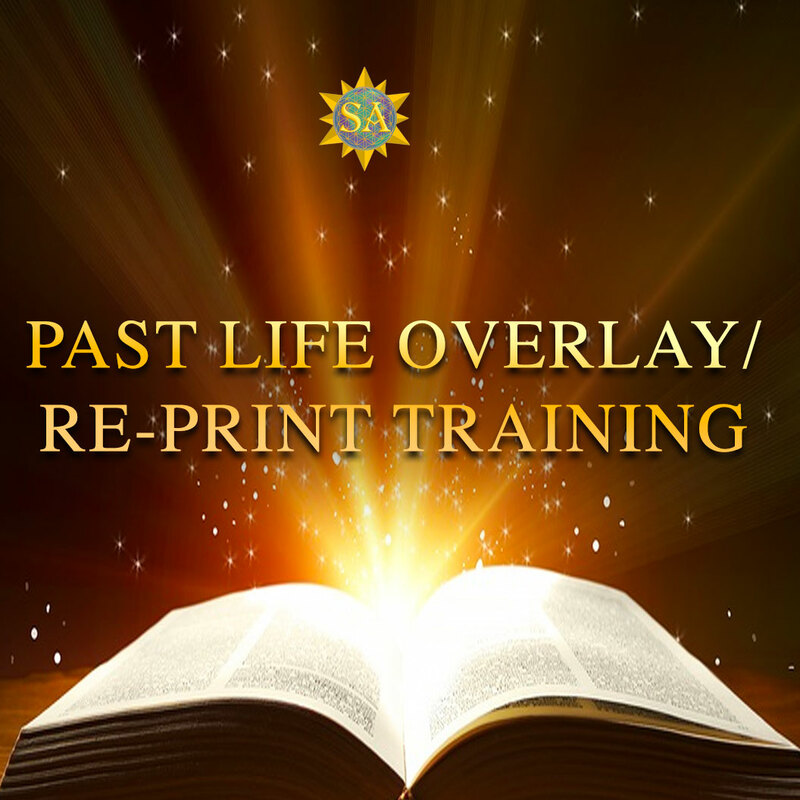 These courses are all interactive, so you will have the opportunity to do several practice sessions to help you get better and better at working with the energies in the Akashic records. How to ignite your energy healing capacity and connection with your soul. How to tap into your hidden gifts and abilities and practice using them. How to communicate with your Angels and Masters. How to communicate with deceased loved ones. How to release and clear past life karma and energetic attachments. How to disconnect from outdated belief systems and let go of associated issues. How to ask and answer questions for yourself and your clients. How to access other dimensions and planes of existence. How to perform healing in the Akashic records for you and your clients. How to access your connection to infinite wisdom. 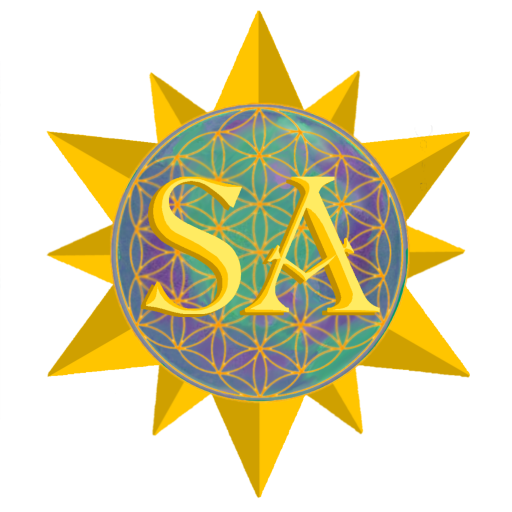 All Sacred Activation Akashic Record classes are interactive, which means you will be paired with other attendees in the class to practice what you are learning throughout the course. You will learn everything you need to know in order to begin offering healing to clients.